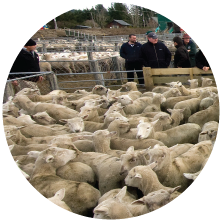 The New Zealand Stock and Station Association (NZSSAA) specialises in all facets of Livestock and Farm plant and equipment sales and valuations. The NZSSAA is an association representing stock and station agents. 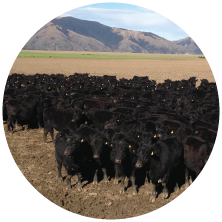 NZSSAA and its members are committed to developing and enhancing the livestock and associated industries by providing excellent customer care and upholding excellent standards of practice that are open, ethical and honest. All members of NZSSAA agree to support this objective by abiding by the NZSSAA principles in all their dealings with their clients, customers, other members of NZSSAA and the general public. Although NZSSAA is not the industry regulator we understand it is essential for our members to adhere to the rules and legislation as set out from time to time by the government of the day. NZSSAA has their own codes of practice which members are also required to abide by as part of their membership. 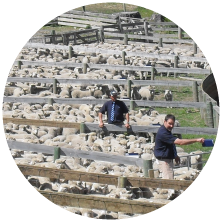 NZSSAA is an association established to represent its members and promote and guide the work that members do in the livestock and related sectors.